HAL Laboratories and Nintendo have officially released three Kirby albums worldwide today. They were previously exclusive to Japan. 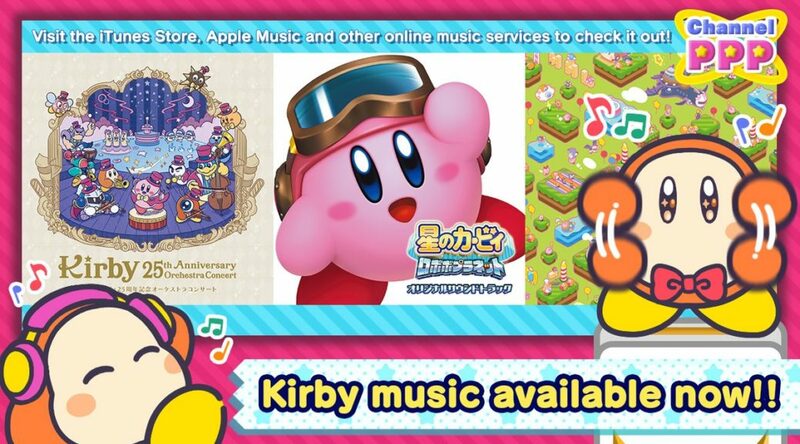 The albums are Kirby 25th Anniversary Orchestra Concert (14 tracks), Kirby: Memorial Arrangements (12 tracks), and Kirby: Planet Robobot Original Soundtrack (97 tracks). All three albums and their tracks are now available via iTunes Store, Apple Music, and other music distribution services.